Your enjoyment is our pleasure. One thing's for certain, Hollanders know how to host. Whether it’s a festival or a concert, a county fair or an art show, there’s always something great happening in the Greater Holland area. Pair our local happenings with the nonstop action along the shores of West Michigan, and you’ve got yourself the proper ingredients for four seasons of fun. Need proof? Well, for starters, check out all the events in the Greater Holland area at Holland.org. Highlights in West Michigan include: Tulip Time, Tulipanes Latino Art & Film Festival, the Waterfront Film Festival, Ottawa County Fair, Dutch Winterfest, ArtPrize, the Grand Haven Coast Guard Festival, Allegan County Fair, Grand Rapids’ Festival of the Arts, Art in the Park and more. From Holland’s high school athletics to one of Hope College’s sports teams, it’s easy to catch a good game in Holland all year round. 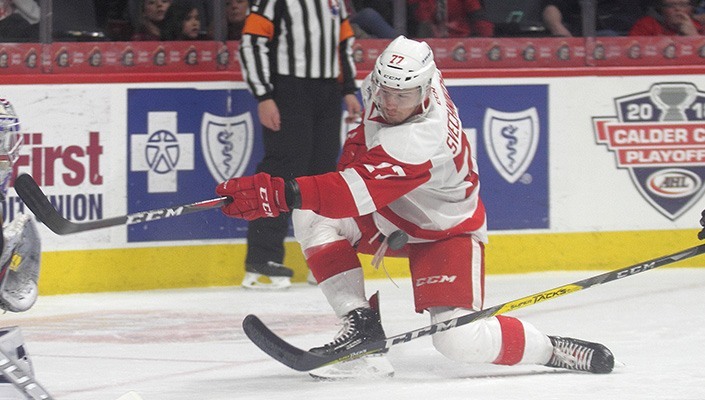 And if you’re more of a pro sports fan, take a 25-minute drive to Grand Rapids where you can score tickets to Detroit Tiger’s minor league baseball team, the Whitecaps, or the Detroit Red Wing’s minor league hockey team, the Grand Rapids Griffins. 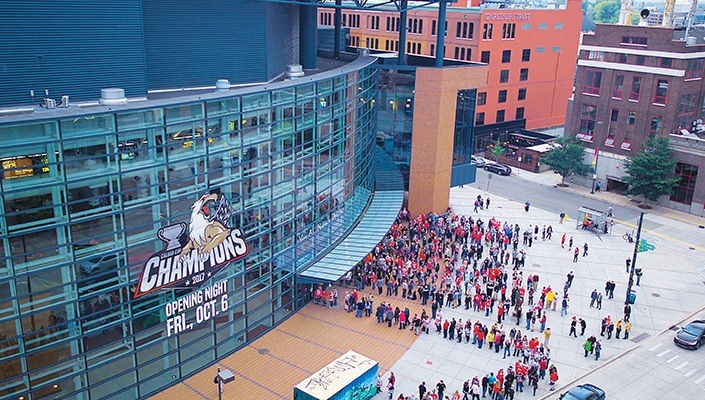 Speaking of Grand Rapids, that same 25-minute drive will take you into the heart of the city, where you’ll find Van Andel Arena and 20 Monroe Live with their never-ending schedule of major shows and big name concerts.You’ll also happen upon Devos Performance Hall where Broadway shows and plays are frequent and symphonies and iconic acts routinely perform.